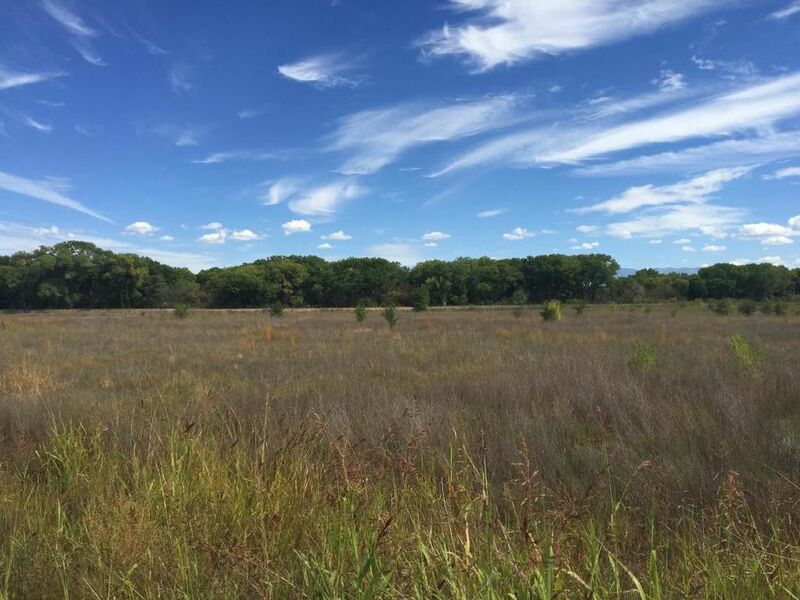 Build your dream home on this gorgeous irrigated land. Beautiful views of the Bosque. Your horses are welcome on this private country setting. Easy access to Albuquerque and minutes to the Railrunner. Close to all City conveniences. Acreage is subject to survey. Seller will consider financing with NM Real Estate Contract at $35, 000 per acre.